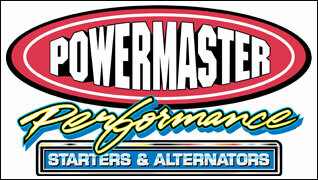 Since their inception in 2005, XS Power has supplied the automotive industry with the highest energy density chemistry any AGM battery has to offer, giving you the power you need to not only run your Lift’d rig in competitive situations all day long, but also be able to run any accessory without fear of a dead battery. Now, as an industry leader in powersport batteries for all types of racing applications, XS Power brings you a new line of batteries uniquely structured to support everything from your light-weight race rig to your fully-optioned pit vehicle. 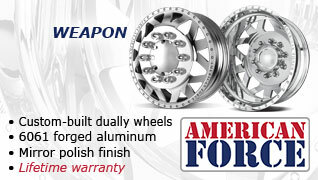 With so many great accessories available for your off-road rig these days, it’s hard not to completely trick your race or recreational ride out to the nines. 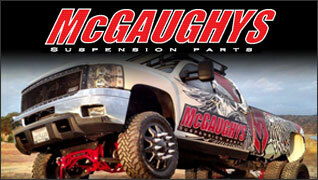 But in order to do that, you’ve got to have a battery that will not only power your rig and and its accessories, but also withstand the abuse it’s certain to receive out on the trails. 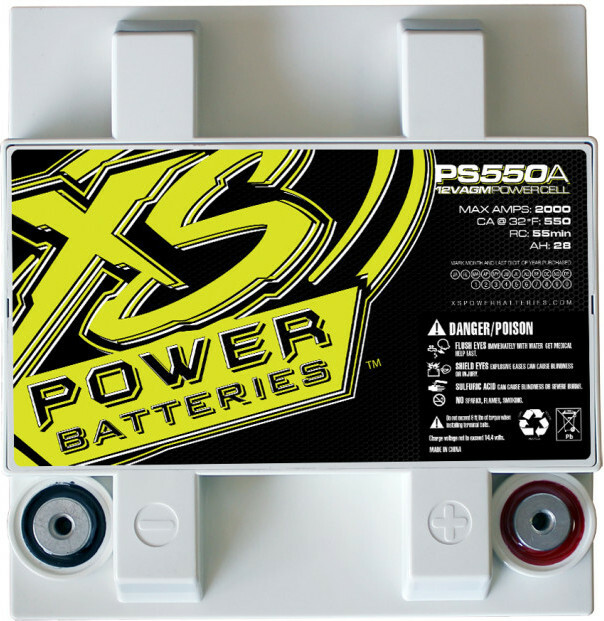 XS Power has come up with a new line of powersport batteries that will handle all that and more, making it a great light-weight, yet powerful option to put the power exactly where you need it while off the beaten path. 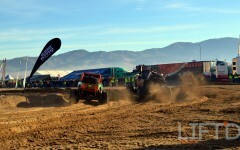 These new batteries, which were made specifically with UTVs, side-by-sides, motorcycles, snowmobiles and the like in mind, offer exceptional cranking amps, high maximum amps, and a stellar reserve capacity. As the smallest battery in the lineup, the PS240A battery offers light-weight power with an exceptionally slim 11-pound design, 240 cranking amps and 14 amp hours. One step larger, the 15.4-pound PS350A provides even more power in a light-weight package, boasting 1,000 max amps, 320 cranking amps and 20 amp hours. Rounding out the line is the PS550A, which offers an amazing 2,000 max amps, 550 cranking amps, and 28 amp hours. 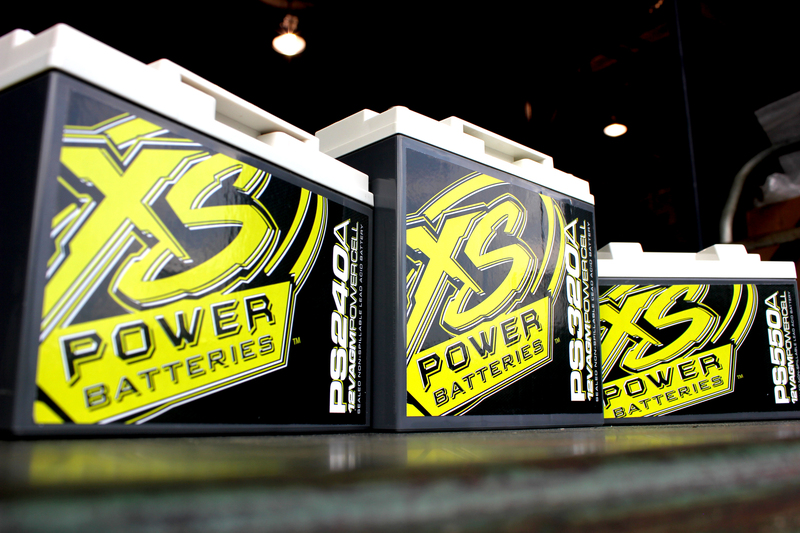 Designed specifically to fit in most factory battery locations with little to no modification, the Powersport series of batteries from XS Power is sure to provide your powersport rig with all the power you need for hours of fun, all in a compact, light-weight package.